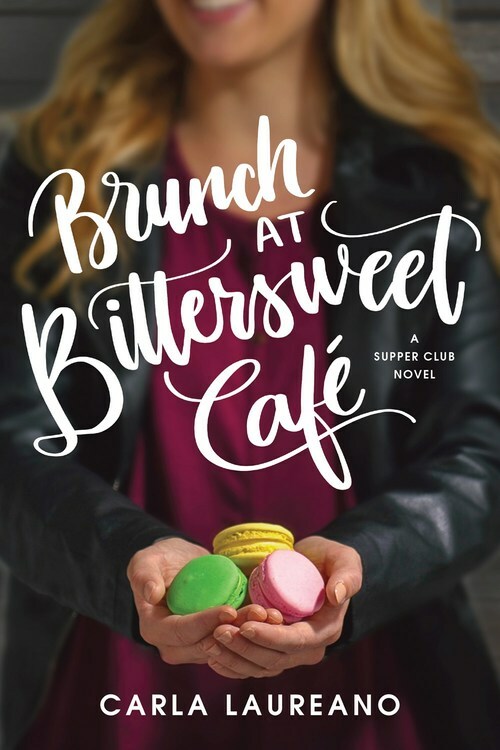 The Supper Club series will appeal to fans of romance and women's fiction with a focus on female friendships, and to foodies (fans of The Cooking Channel). Justin is intrigued by the lively bohemian baker, but the last thing he's looking for is a relationship. His own romantic failures have proven that the demands of his job are incompatible with meaningful connections, and he's already pledged his life savings to a new business venture across the country—an island air charter in Florida with his sister and brother-in-law.